Posted on 12, February 2016 by EuropaWire PR Editors | This entry was posted in Business, Industrial, Management, Switzerland and tagged CyberMetrix Inc., Frankie Ng, SGS. Bookmark the permalink. SGS is pleased to announce the acquisition of CyberMetrix Inc. (CMX) based in Columbus, Indiana, USA. 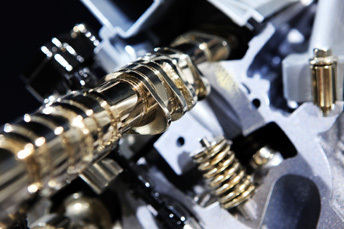 GENEVA, 12-Feb-2016 — /EuropaWire/ — CMX provides test cells, equipment and services to meet the complex testing requirements of engine and power systems. Since its foundation in 1992, CMX has focused on providing systems and processes that empower engineers and scientists to effectively accomplish their product development testing goals. New advancements in modular hardware and flexible software enable deployment and support of its technology worldwide. Privately owned, CMX employs 50 highly skilled staff and generated 2015 revenue in excess of USD 15 million.